The minimalist Ultra Series 2 bath filler combines a stylish lever design together with ease of use. 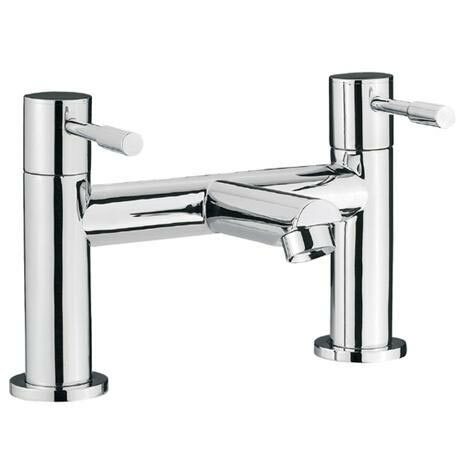 This bath filler has a clean and contemporary look to suit any bathroom style incorporating leading edge 1/4 turn ceramic disc valve technology. The Series 2 bath filler is suitable for medium pressure, for best performance we recommend a minimum operating pressure of 0.5 bar. Great looking taps, look really expensive, much more than what they cost. absolute bargain! I love the design of these taps they look really good, and at a good price. Delivery was super fast also.